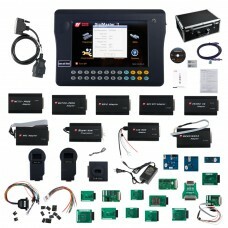 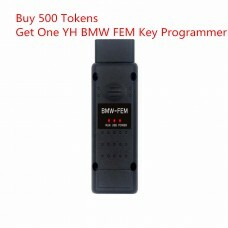 Airbag Resetting and Anti-Theft Code Reader applicable to Volkswagen vehicles,can read out the code ..
Bluetooth Adapter for Yanhua Mini ACDP Bluetooth Adapter for Yanhua Mini ACDP Package List: 1pc x&..
Buy 500 Tokens For Digimaster 3/CKM100 Get One YH BMW FEM/BDC Key Programmer Buy 500 Tokens Get One..
YH BM7 Key for BMW 7 Series 315MHZ/433MHZ/868MHZ YH BM7 Key for BMW 7 Series 315MHZ/433MHZ/868MHZ ..
OBP Adapter for Digimaster 2/Digimaster 3, works together with digimaster 2 or digimaster 3. 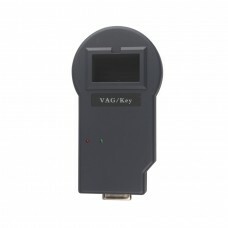 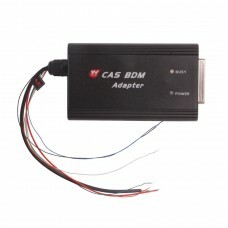 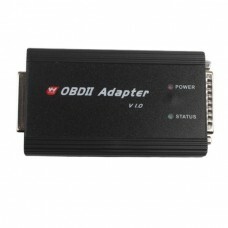 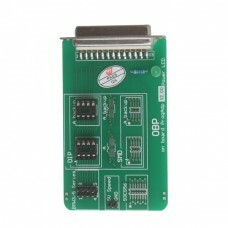 It is f..
Vag key adapter works together with digimaster 3, can make key for VAG car model.sed to make key for..
1.CAS BDM Programmer works together with Digimaster 3, CKM100 or CKM200.2.used to read and program B..
250 Programmer For VW & AUDI 1.is mainly used for programming CDC 32X7CPU which produced by Mirc.. 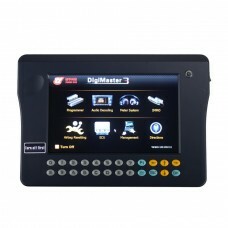 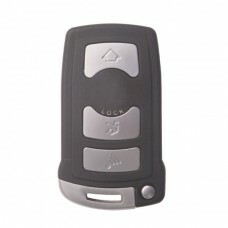 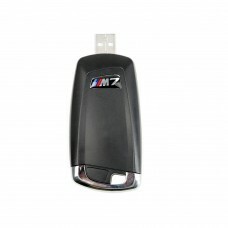 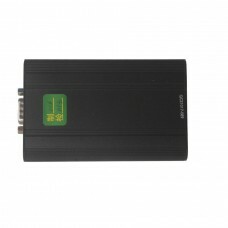 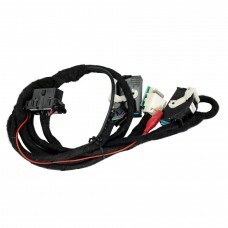 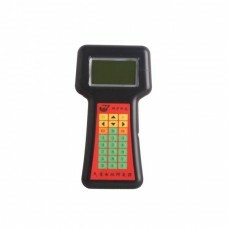 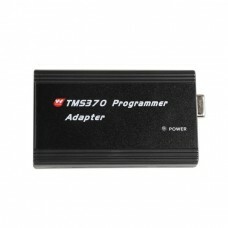 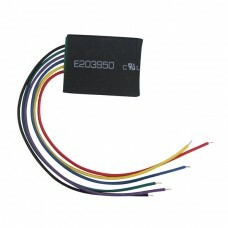 The TMS370 is mainly used for car radio decoding, car odometer adjusting and IMMO Pin code reading. 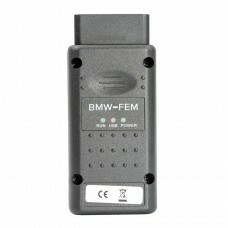 ..
Yanhua BMW FEM Key Programmer, online update, support offline operate, safe and stable, easy to oper..
New BMW CAS4 Filter E203950 Fit 9S12 XEP New BMW CAS4 Filter E203950 Fit Fxx 9S12 XEP Compatible c..
BMW FEM data desktop test platform can detect FEM/BDC control module in good condition or not.No nee..
With this OBDII Adapter, your CKM100 and DIGIMASTER 3 will become powerful key programming tool.You ..